The Interscholastic Auradon Fashion Contest is the biggest fashion event of the year and students across Auradon are buzzing with anticipation. 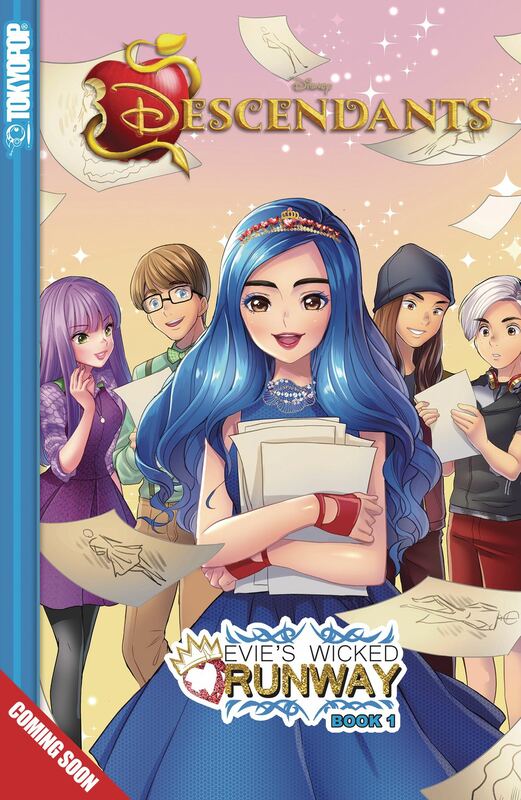 No one is more excited than Evie, the villain kids' (VKs) resident fashionista and designer extraordinaire! The other VKs roll up their sleeves to help their friend, but with another Auradon student competing for the top prize alongside her, will Evie be able to reach the top spot? And just how far are the other competitors prepared to go to win first place?